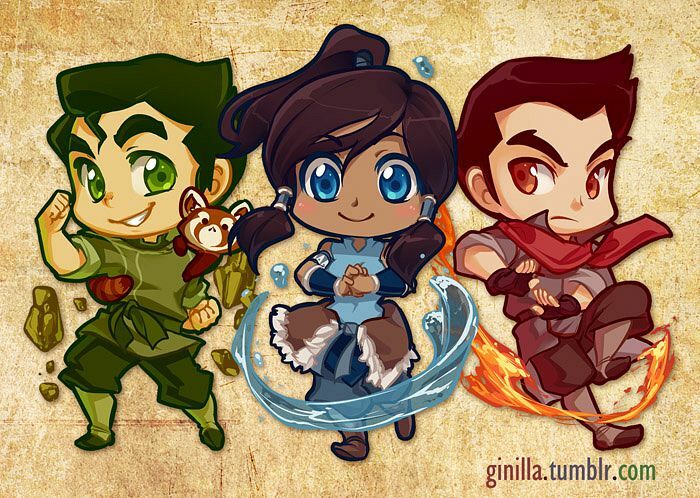 चीबी kids** प्रशंसक art**. . Wallpaper and background images in the अवतार- द लेजेंड ऑफ कोरा club tagged: bobos korra the legend of korra avatar mako bolin chibi.